With summer approaching, are you in vacation planning mode? I know we are! One of my favorite memories from my childhood was our summer vacations, so we try to take one each year with the kids. 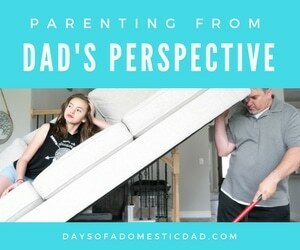 Of course, as our kids have grown older, things have become a bit more challenging when it comes to planning a vacation. Not only has our family grown in size over the years, but opinions have widened as well. We can all typically agree on a beach destination. After all, it’s warm here in Texas and we’re often looking for a great beach to relax and swim. This year, we have our sights on Clearwater Beach, Florida. To make it easier on all of us, we’re using Vrbo’s newest feature: Trip Boards. This feature provides us an easier way to book our next family summer vacation as a group. I simply made a Beach House Trip Board to share with everyone, and they can comment and vote for their favorites. I then receive push notifications on my Vrbo app when someone joins the board or votes on a property so we can plan together. 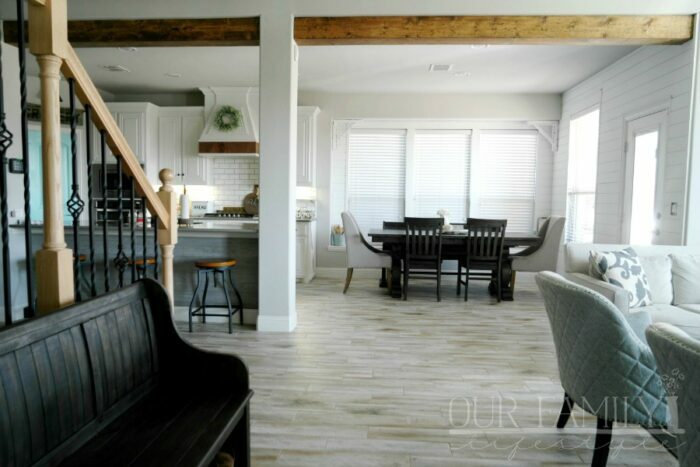 As they add their comments, we can then get a better idea of what each family member is looking for in our Vrbo (now officially pronounced “ver-boh” by the way). Everyone can vote on pool size, number of bathrooms, or how close the home is to the beach. We can then gather everyone’s opinions and narrow down our search until we find the perfect rental for our summer vacation. It’s a great way to make sure everyone in the family is included in the decision and we’re all confident that we’ve found the right place. Oh, and why rent a house you ask? For starters, we all actually like staying together when we travel. It makes mealtimes, game nights, and everything convenient (and much more fun). We can enjoy late night talks, crazy times, and private family time together, surrounded by the simple comforts of home. Yet, still have space to spread out when needed. Not to mention, we often find a Vrbo home is more affordable for a family our size, so it just makes sense! Where are you headed on your next family vacation? 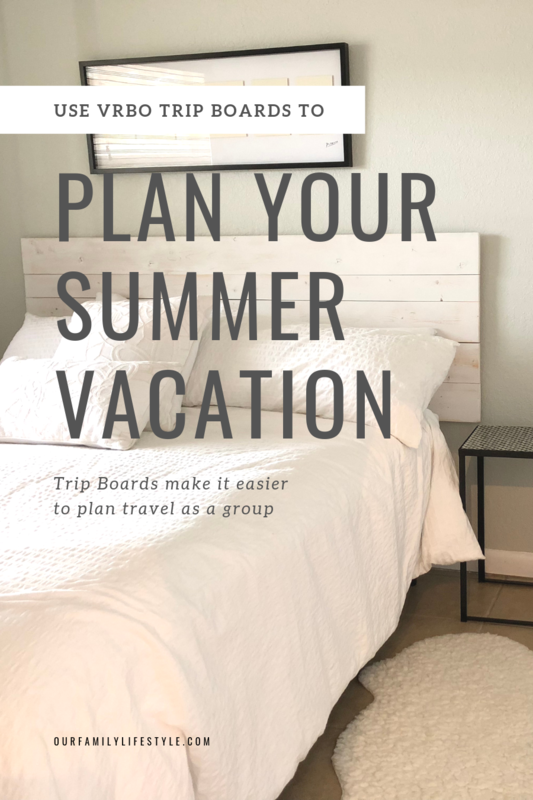 Start your Vrbo Trip Board and start planning now! Invite everyone going on your trip to your board and let the voting begin!